The property has been completely renovated by the present owner. It is built of stone under a synthetic slate roof. 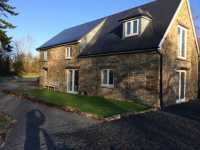 The accommodation is light and airy and the land is level and surrounds the property. Viewing is highly recommended. 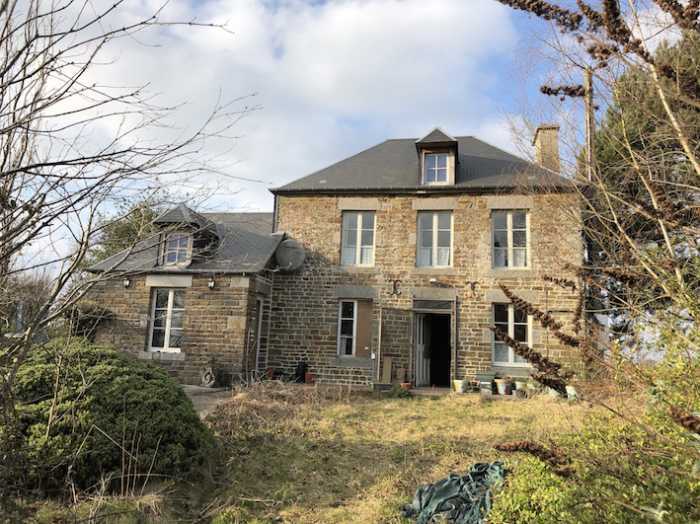 AHIN-SIF-00997 Nr Vassy 14410 Detached 5 bedroomed stone Farmhouse with 2.5 acres for sale in a quiet rural hamlet in Normandy. AHIN-SIF-00556 Vassy Area 14410 Renovated Manor House for sale in a quiet rural hamlet in Normandy with nearly 2 acres and outbuildings.